Directory submission is the easiest and the fastest way to increase the popularity of your website. When you submit your site to other directories, you achieve more visibility, thereby gaining more traffic. You can submit your website to high page rank directories to get more traffic. Today, Directory Submission is used by website owners to create one-way links and get more exposure on net. They submit website links in relevant categories along with a short description and tags to ensure that they are easily search-able. 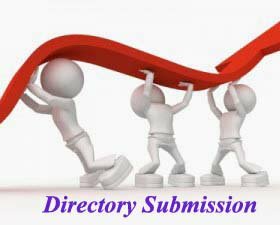 We will help you to improve rank of search engine with our Directory Submission service which is the best you can ever see anywhere.